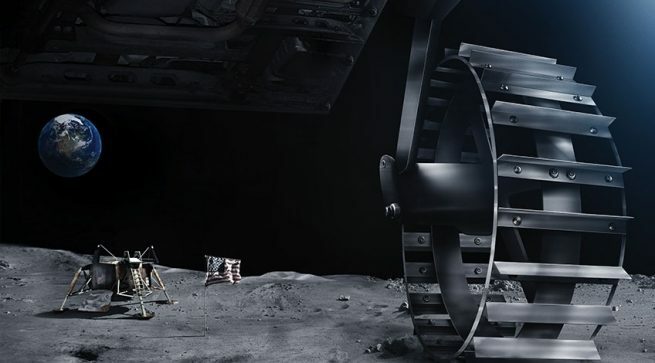 Google has made its last extension to the 10-year-old Google Lunar XPRIZE competition, where different teams are building landers and rovers to go to the Moon. The prize for the winner is $20 million if they complete the landing, travel at least 1,640 feet (500 meters) across the surface and transmit back video and photographs. The competition, which was started in 2007, had an original deadline for mission completion by the end of 2012. That deadline has been extended four times since then, to the end of 2015, then the end of 2016, and then to the end of 2017. The last extension, which was made in August of 2017, moved the deadline to complete their missions – to March 31, 2018. Despite an additional $4.75 million in milestone prizes that would be awarded for the first in flight milestones, it appears that none of the teams will be able to complete their missions before the end of 2018, long after the current deadline expires. 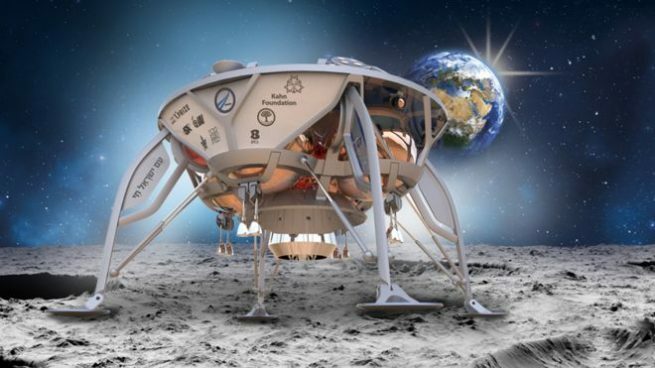 The only team stating it could fly before the end of this year is Team SpaceIL out of Israel but they do not appear to have the funding to finish their lander or pay for their launch contract. Funding for teams is a big issue. While the $20 million dollar prize might seem like a lot, all of the five teams that are still in active competition will have more than that in order to get to the Moon, for example, TeamIndus out of India has a budget of $70 million but has only been able to secure about half of that, whereas Team Hakuto, the Japanese team has already raised $90.2 million dollars in funding. Out of the 32 teams originally registered for the competition, only five secured launch contracts by a December 2016 deadline that kept them in the competition. However an additional seven teams that did not meet the December 2016 deadline have secured launch contracts after that deadline and are continuing to develop their spacecraft. Even with the competition ending, all of the teams have made many advancements designing and building their spacecraft with little to no government funding or assistance. Some of these advancements met milestone awards offered by the competition, a total of $6 million in milestone funds already awarded to the teams. Many of these advances could possibly make their way onto other spacecraft, helping further advance the commercialization of space. Spaceflight Insider contacted the XPRIZE Foundation and they replied with the following statement from Peter H. Diamandis, Founder & Executive Chairman, XPRIZE & Marcus Shingles, Chief Executive Officer, XPRIZE. “After close consultation with our five finalist Google Lunar XPRIZE teams over the past several months, we have concluded that no team will make a launch attempt to reach the Moon by the March 31st, 2018 deadline. This literal “Moonshot” is hard, and while we did expect a winner by now, due to the difficulties of fundraising, technical and regulatory challenges, the grand prize of the $30 million Google Lunar XPRIZE will go unclaimed. We have already awarded more than $6 million in prize money to teams over the course of the competition, in recognition of the milestones they have accomplished; and, finally, we have secured global media exposure for our teams, including a recent 32-page feature in National Geographic, a segment on The Today Show, and a 9-part web series, Moon Shot, executive produced by J.J. Abrams, inspiring millions of people around the world with the story of the Google Lunar XPRIZE. Perhaps the original X-Prize would have also reached this situation, had it not been for the Paul Allen / Scaled Composites team, as none of the other many teams were able to build flight-ready vehicles, whereas Scaled Composites had already built a number of high performance, unusual, aircraft. ….and used their experience well to successfully design, build, and fly a manned craft to over 100 kilometers altitude twice within the specified period to win the X-Prize. There were at least two other teams that had made significant progress. The DaVinci Project, which received significant publicity on national television pieces on the X-Prize, had claimed at the time that they were nearing a launch, and had displayed a photograph of a capsule as well as a rolled-up balloon, supposedly the world’s largest, to launch the capsule and rocket. Canadian Arrow, meanwhile, had tested their liquid-fueled main rocket engine on a test stand.